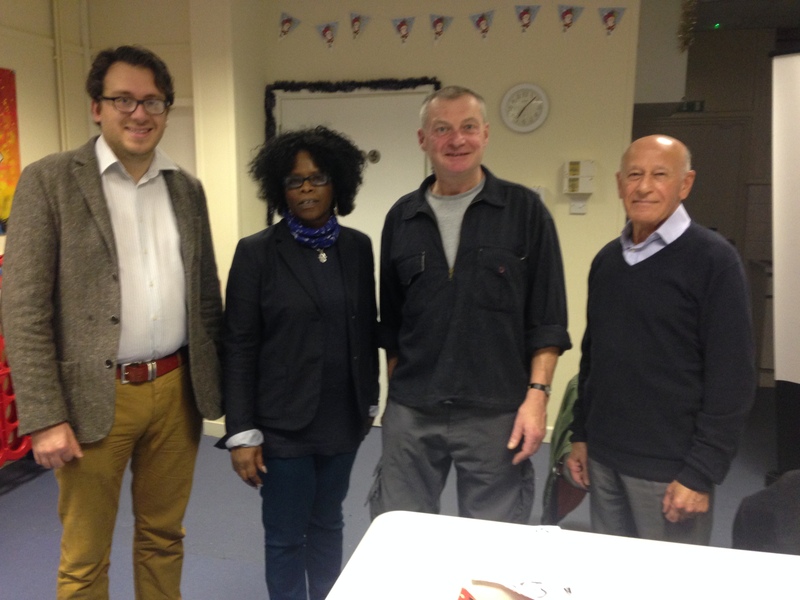 Earlier this year, Blenheim Gardens RMO and CEF Lyncx were winners of the Lambeth Community Initiative Award 2014. The project was selected by attendees at the Lambeth Council residents conference on Saturday 25th from a number of other community projects. This entry was posted in Blog and tagged Adrian Garden, Blenheim Gardens Estate, education, events, Martin Tiedemann by Martin Tiedemann. Bookmark the permalink.